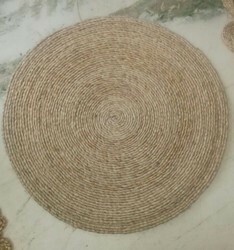 Offering you a complete choice of products which include jute bubble carpet, jute rugs, jute handmade rugs, jute designer carpet, jute dining coaster and jute carpets. 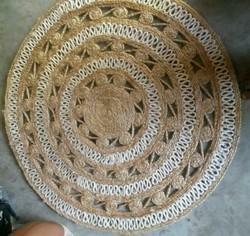 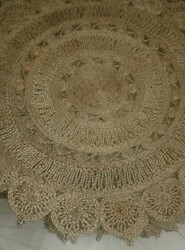 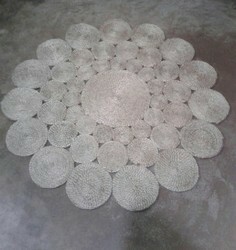 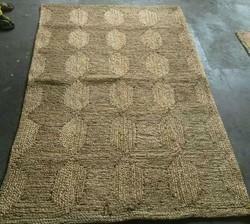 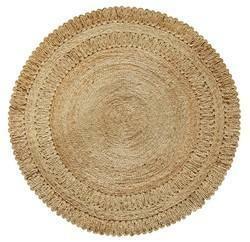 Jute handmade carpet for dining. 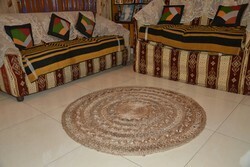 Also seemingly well adjustable with Living room decoration. 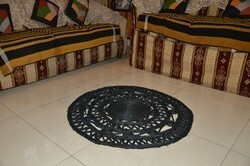 Size 3 FT to 6 Ft.
To enhance the beauty of the Floor of Your house; the perfection by nature is at your service.